Are you a newbie to Ubuntu? Then you may not know how to start Ubuntu in a safe mode…no worries, have a look at this article you will surely get your problem solved. There can be multifarious reasons behind starting Ubuntu in the safe mode. Ubuntu may fail to start normally due to an error in the packages, system files, configuration or others. In this article, I have implemented this, using the VMware Workstation, undoubtedly it can be applied to the dual boot system when you choose to start with Ubuntu. This content will guide you about how to start Ubuntu in safe mode installed on Vmware Workstation by performing the simple steps as discussed below. 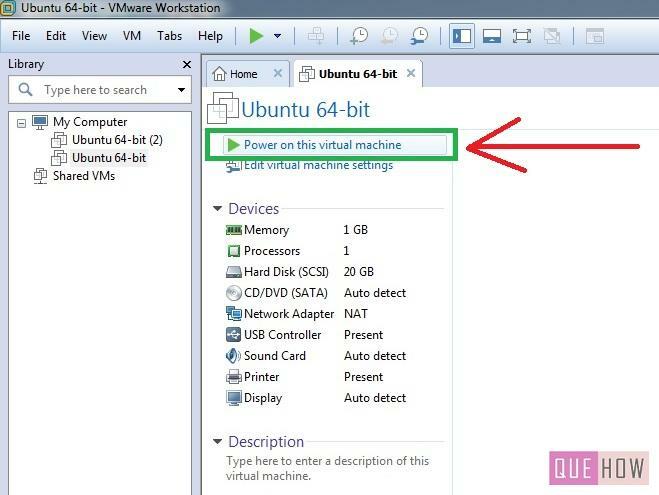 Step 1: Firstly, open the Virtual machine using a VMware Workstation, in our case, it is none other than Ubuntu. Then go to “Power on this Virtual Machine”. Step 2: As the Vmware logo appears on the screen then just try to keep pressing “Shift” key. You will get to see the window as shown in the figure below. If you have not pressed the shift key before the grub boot loader screen, then your system’s boot process time can be changed easily by increasing the delay time ,because sometimes this situation arises, as the system takes nano seconds to boot. 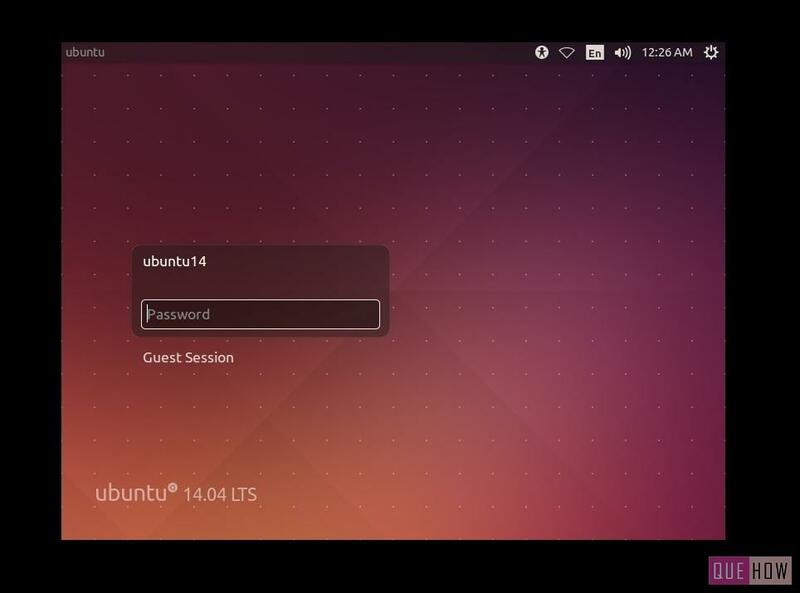 If successfully entered into the recovery mode, choose “Advanced options for Ubuntu”, if using Ubuntu 14.04. This option may not appear, if using any other version, switch to step 3 directly. Step 3: Choose the “recovery mode” so that you will be redirected to the safe mode. Step 4: It will take few seconds to load the shell. When completed, follow the next step. 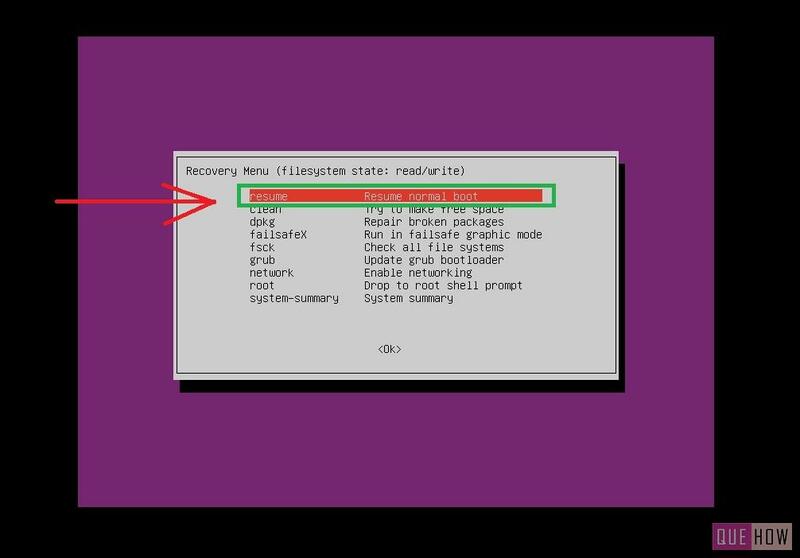 Step 5: Now you will be shown various options under the “Recovery Menu”. So, you must know what to choose in order to fix your problem. clean: Clean option is used to make a free space in the system. May be due to the unavailable space ,your system could not be able to start properly, so if you think this is the reason for Ubuntu not opening in the safe mode, go for this option. dpkg: dpkg can repair/ recover/ install packages required for running the linux based system. failsafex: Failsafex is required to boot in failsafe graphical mode.This is used to solve the problems related to Xorg server, a server which supports the system in obtaining the configuration as well as the run time parameters (the most essential). It will let you enter the system in the low resolution and a few colors so that you may be able to test the display settings that you were not able to do before. fsck: fcsk means “file sytsem check or file system consistency check”. It will allow you to carry the system check on all the files. However, the system runs fcsk in every 30 minutes. But, it can be one of the reasons of system boot failure.So, I am going to do this operation in order to demonstrate you properly. Although, you can also perform this operation through terminal by using the command “sudo fcsk” if successful to recover your system. 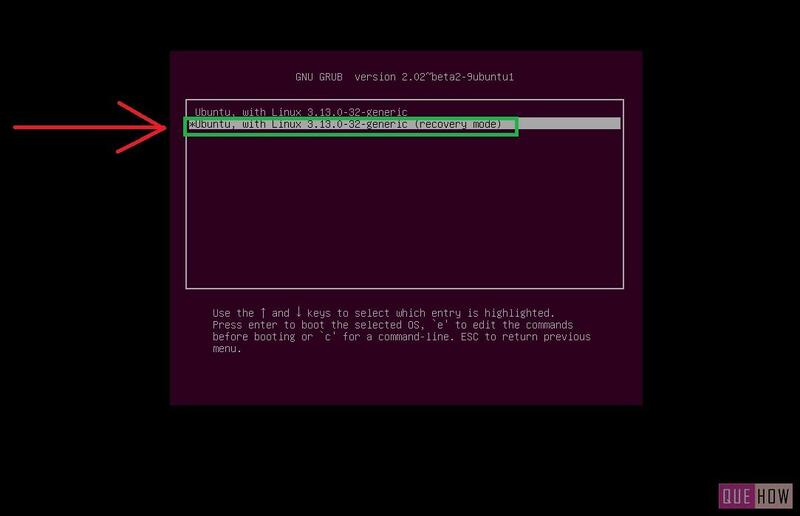 grub: It stands for “Grand unified boot loader”, it is responsible to boot your system in Linux like environment. GRUB is used to install the updated version of it, but, if you enter to the recovery mode through this, then it will be of no use. network: This will let you to activate the networking, as by default, it is deactivated once you enter into the recovery mode. If want to make the changes here, then click on it. root: It is the most vital part of your Ubuntu system. From here you can solve any of your query, it can be related to anything like changing any user password, uninstall software ,etc. system summary: This is an another option which will display information related to the system configuration. In this step, choose fcsk and press enter to continue. You can change any of them as required. Step 6: A dialog box will appear on your screen, read it properly as it shows, that now your system is going on read and write mode. If you agree with that, press “Yes”. Step 7: At bottom of the screen, on going operations will be shown to you. As I stated before, fcsk checks for the inconsistent files and automatically fixes it, here the information about the files and the blocks are shown. When it is completed, you are asked to press “Enter”, do it. Step 8: Now you will be re-channeled to the same window as before, but here, choose “resume” to normally start up the system. Step 9: A warning message may appear showing, that some of the pre-installed driver may fail when you resume your system. Simply press “OK” to continue. Step 10: You have completed the booting process in a safe mode, and now system will start normally, if not, then restart it. How to Install VMware Workstation in Windows 7 ?